$20 adults, $18 Earshot members and seniors, $10 students and military. Created at a prestigious residency, the trumpeter’s Seismic Belt evokes human adaptation to the Ring of Fire. 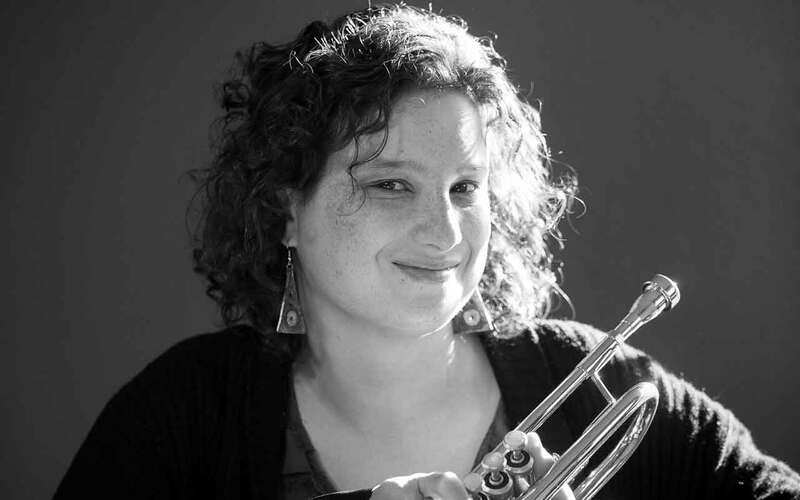 Joining top Seattle players is Lauren Elizabeth Baba, from Boshnack’s LA band, a superb violinist/violist/composer.